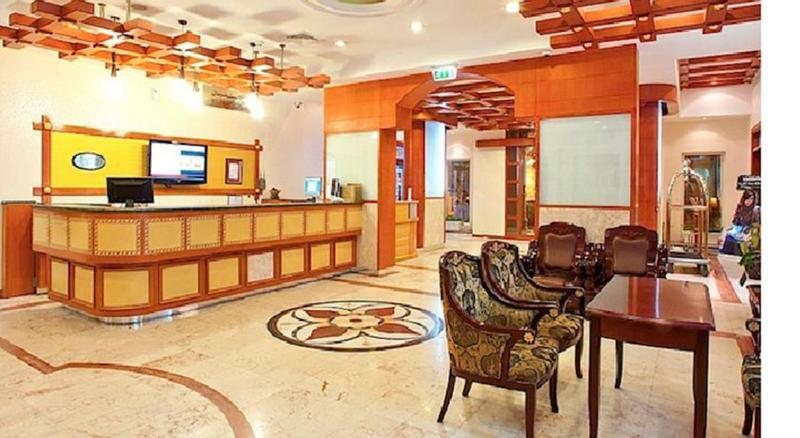 This charming hotel is located on Al Kuleiah Street in Al Khuwair in Muscat. 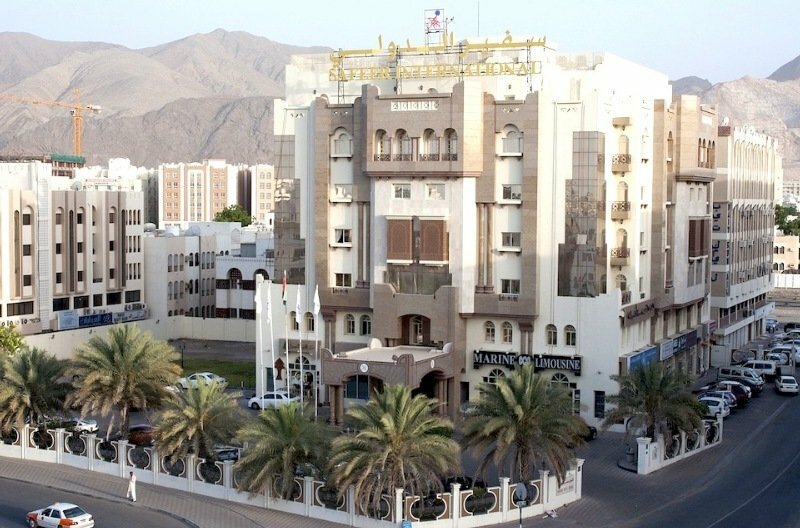 The hotel sits in close proximity to ministries, embassies, corporate buildings and shopping centres, making it the perfect setting for both business and leisure travellers. 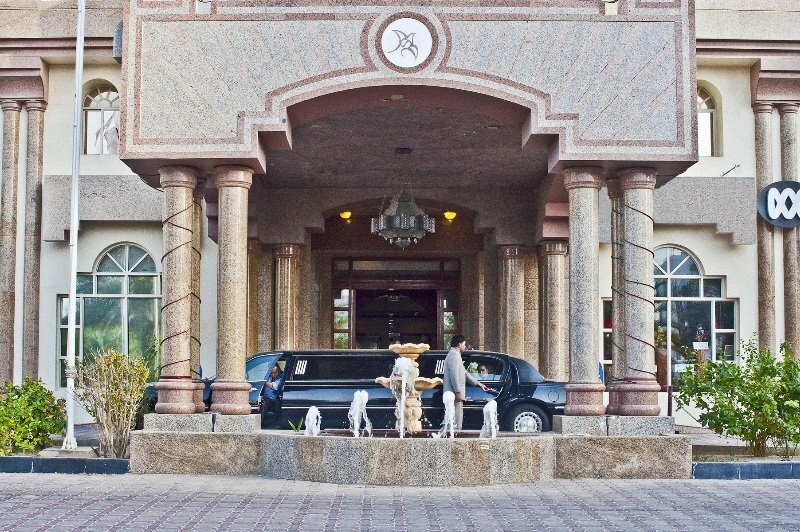 The hotel is situated just 15 km from Muscat International Airport. This hotel features a refined style of timeless elegance, blending contemporary and modern design. The guest rooms are beautifully-appointed, featuring warm tones and a relaxing atmosphere. 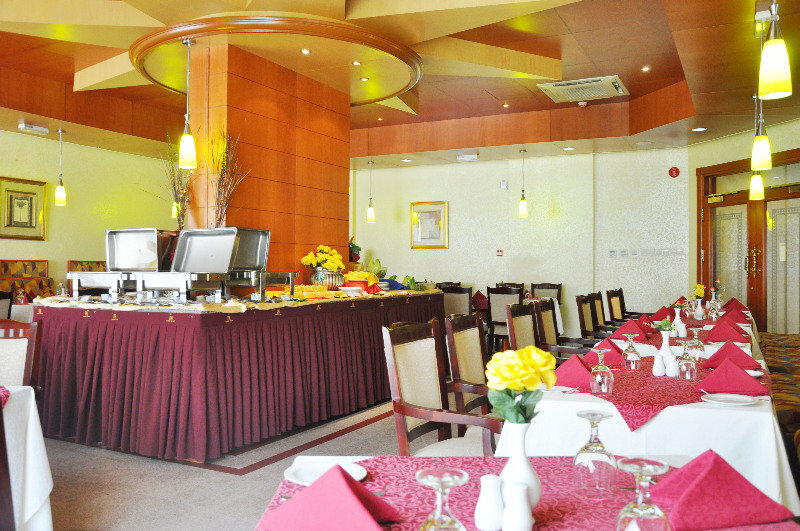 The hotel offers a host of business, leisure and dining options for guests' relaxation and pleasure. 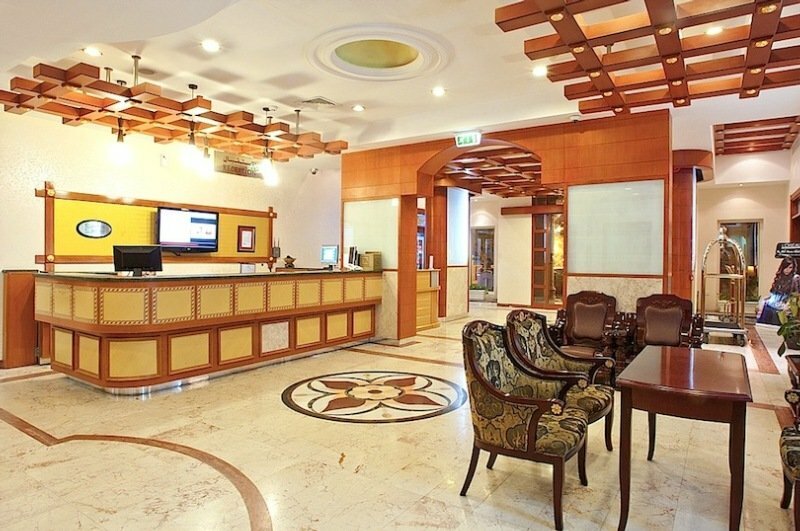 Business travellers will be impressed by the hotel's dedicated service and state-of-the-art equipment. You travel. WISE donates! 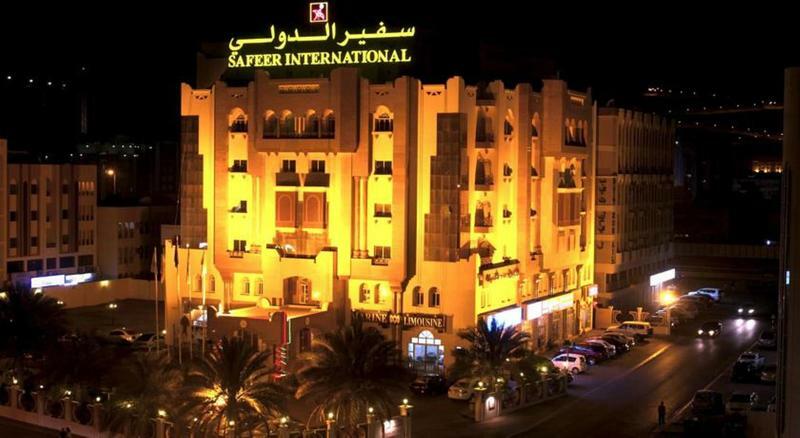 Booking Safeer International at the best price includes a donation to your favorite charity, at no extra cost! We brought 18+ million euros to local communities providing social services to 150.000+ people from vulnerable groups. We support #GlobalGoals.